is the author of over thirty novels and has millions of books in print all over the globe. 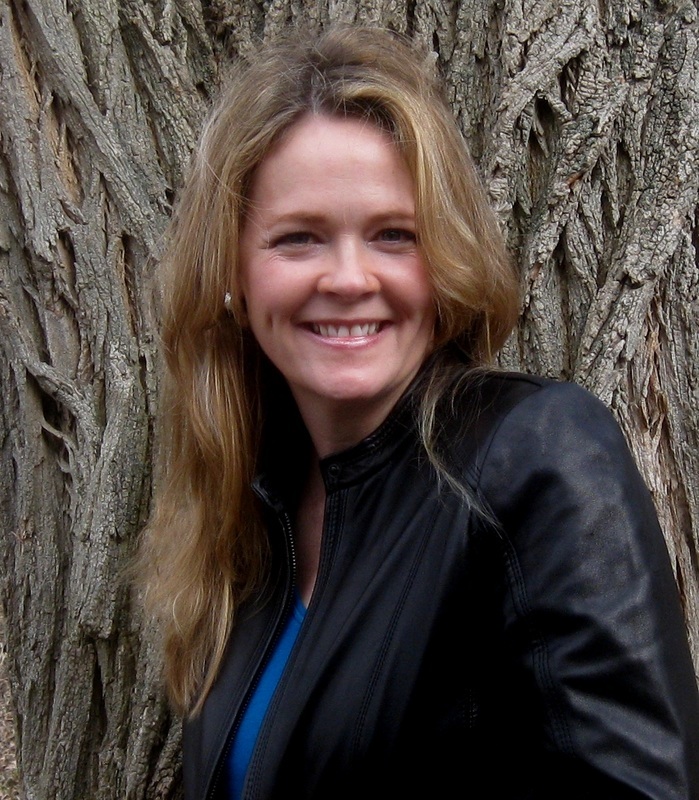 Winner of the prestigious Daphne du Maurier Award and a Rita finalist, Ann is known for her adrenaline-fueled thrillers and romantic suspense novels, including the Codename: Chandler spy thrillers she writes with J.A. Konrath and her own thriller series featuring small town Wisconsin police chief Val Ryker. A creative writing major in college, Ann worked all manner of jobs after graduation, ranging from grooming show horses to washing windows, and now she draws on her wide variety of life experiences to fill her fictional worlds with compelling energy and undeniable emotion. She lives near Madison, Wisconsin with her family and their border collie. To email Ann with comments or questions, use the form below.